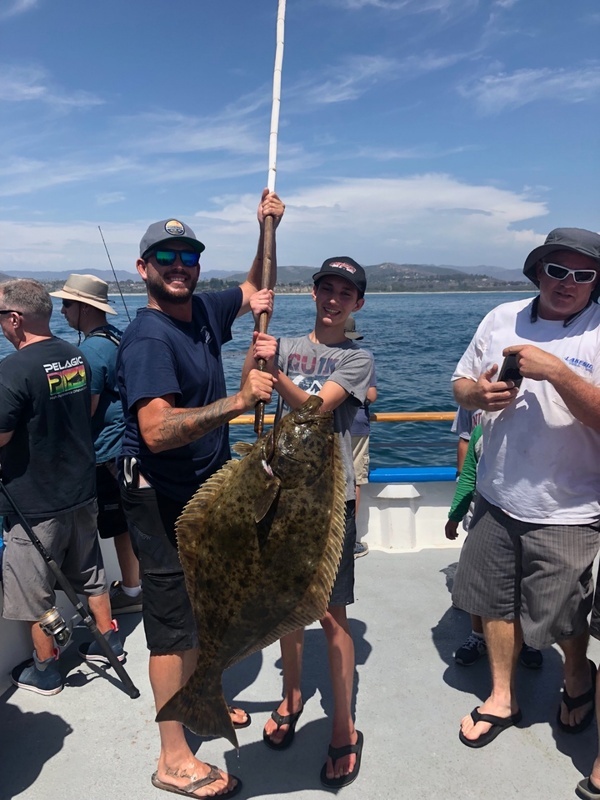 This gorgeous halibut was captured on a local 1/2 Day fishing trip just outside the harbor. 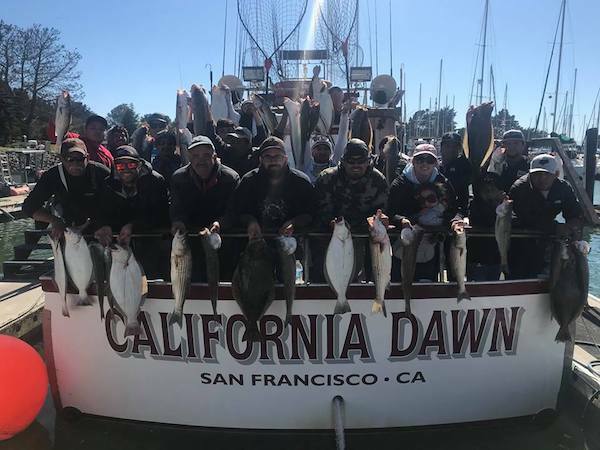 These trips are getting lots of keeper calico and sand bass as well as other game species in the area. 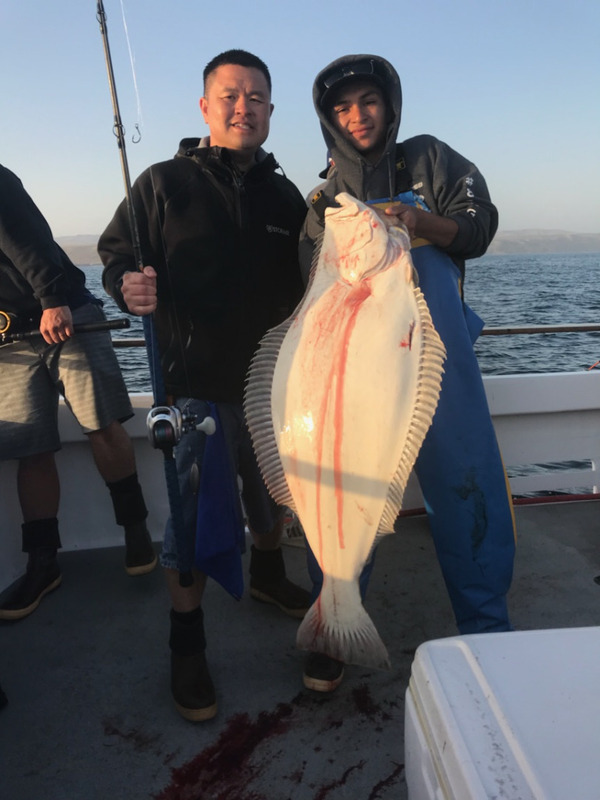 We are occasionally pulling in yellow tail, white seabass, and halibut mixed in on these local trips.